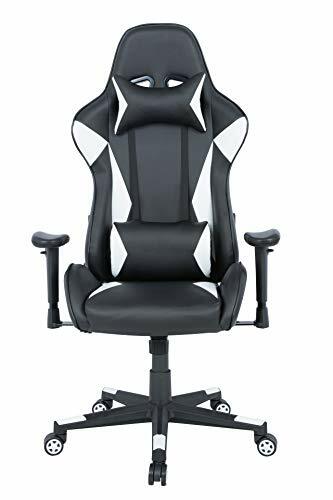 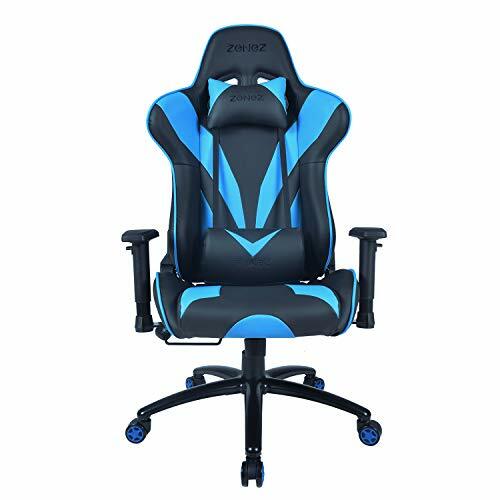 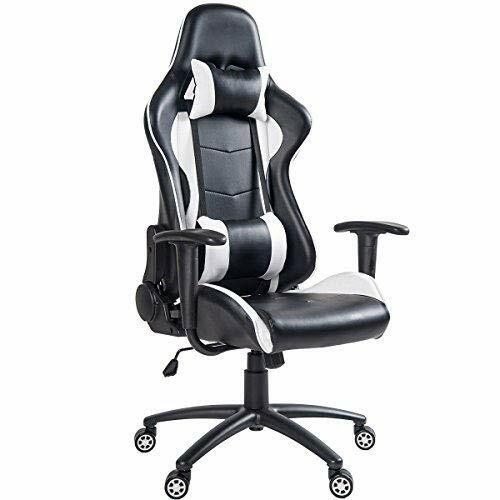 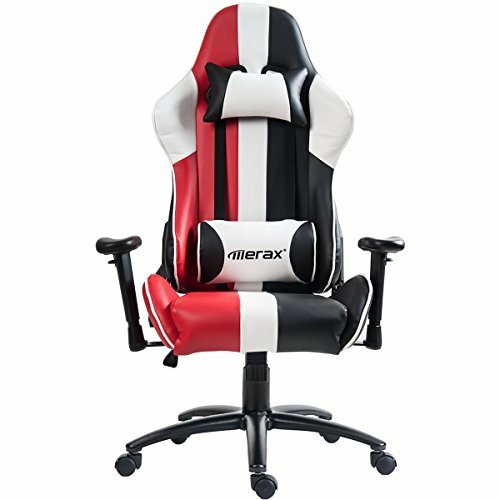 This Merax Justice Series Racing Style Gaming Chair is upholstered in high quality PU leather with aesthetic three-color abreast stripes. 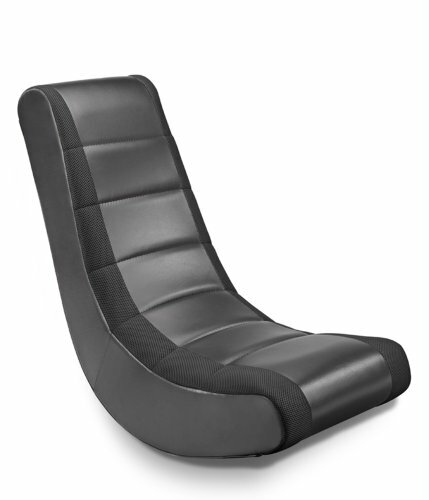 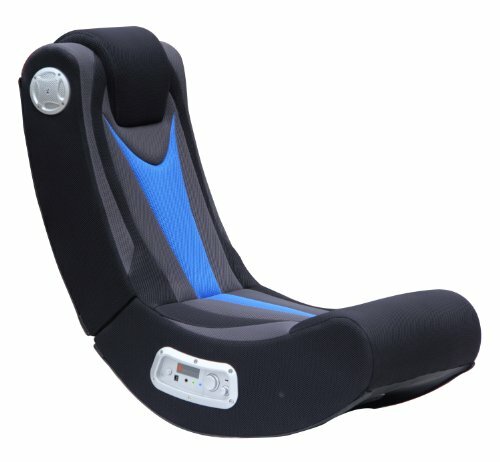 Ergonomic design with removable headrest and lumbar support pillow offers you better sitting experience. 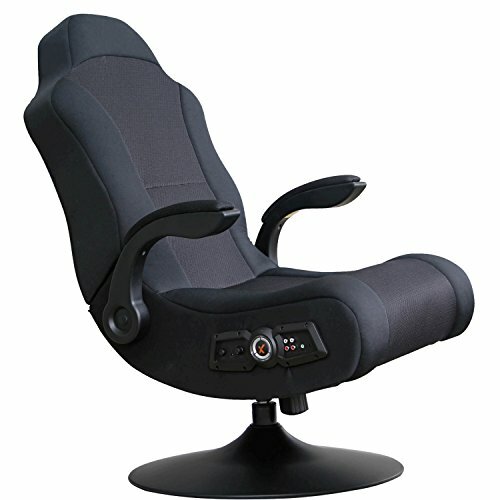 With this specially designed chair, you could take a nap comfortably at any time you want!